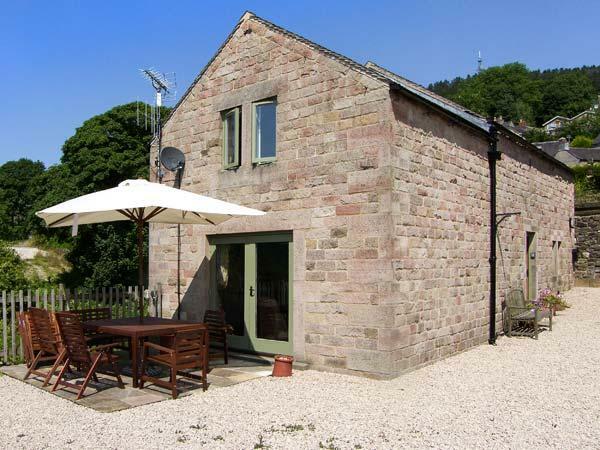 Grange Cottage is a 3 bedroom self catering cottage and sleeps 6 in Castleton, Peak District with 1 bathroom. 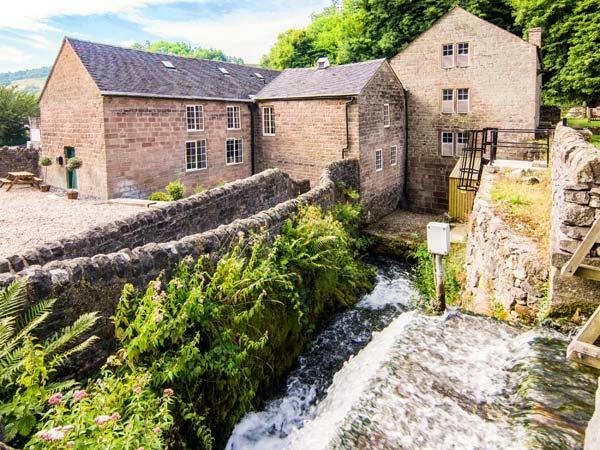 Grange Cottage with prices starting at £375, a child friendly holiday let in Derbyshire for groups up to 6, Grange Cottage is non smoking and accepts pets. Grange Cottage is not smoker friendly. 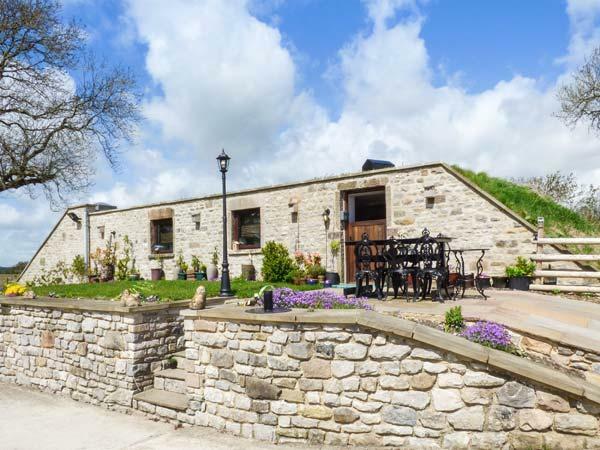 This self catering holiday home in Castleton, Peak District has 1 bathroom. 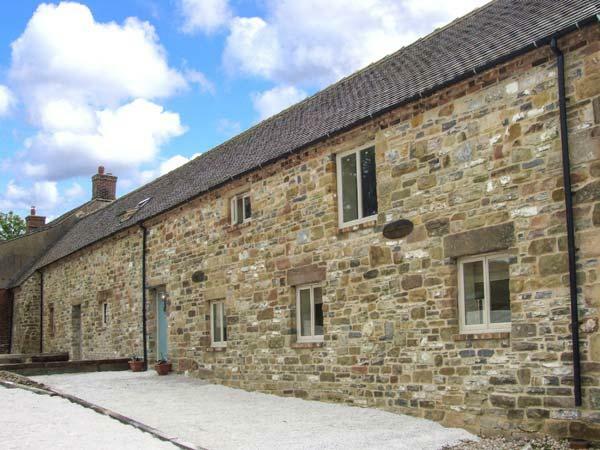 Grange Cottage is a holiday property with 3 bedrooms. 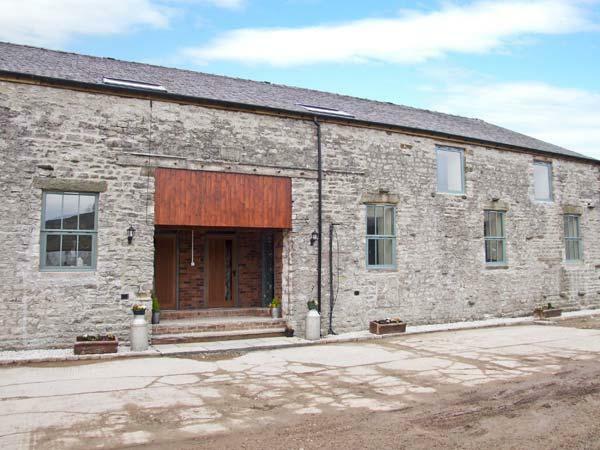 Maximum of 6 visitors can stay at Grange Cottage. 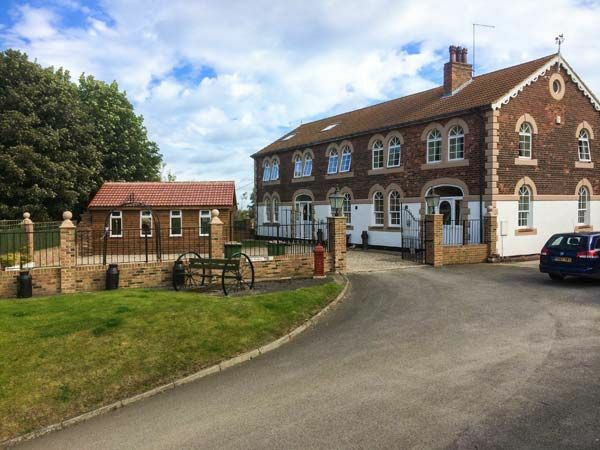 Grange Cottage is suitable for children. Grange Cottage is dog friendly. Grange Cottage in Derbyshire has a garden. Grange Cottage in Derbyshire comes with a log fire. A dishwasher is provided at Grange Cottage. This cottage comes with off road parking . 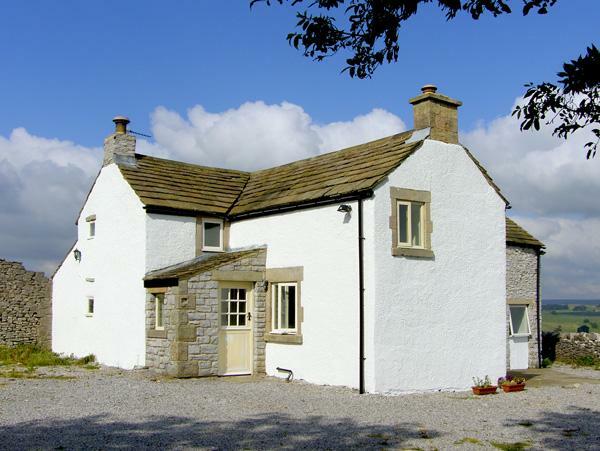 Grange Cottage is a self catering cottage that is near a pub. WIFI is accessible at Grange Cottage. 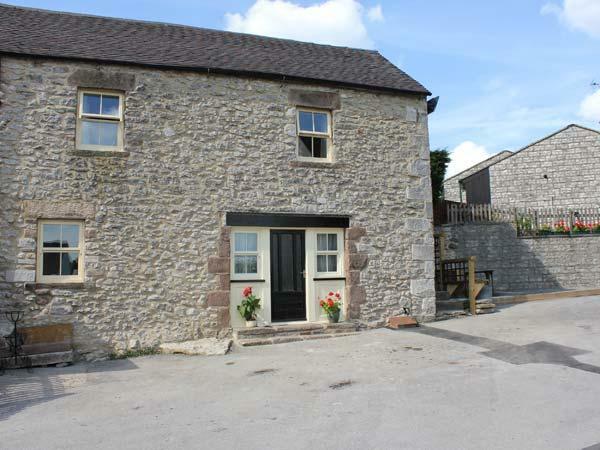 The cottage is ideally situated, 2 minutes walk to the shops, pubs etc and a nice 10 minute walk to peak cavern. The cottage itself is very clean and comfortable, giving all the creature comforts we needed for our stay. A spacious kitchen and cosy living room. Three comfortable bedrooms and a large bathroom upstairs. A dog friendly cottage, we had a bulldog with us, who enjoyed some good walks around the area. All in the party said how much they had enjoyed their stay and talked of returning to enjoy more of the attractions the area has to offer. 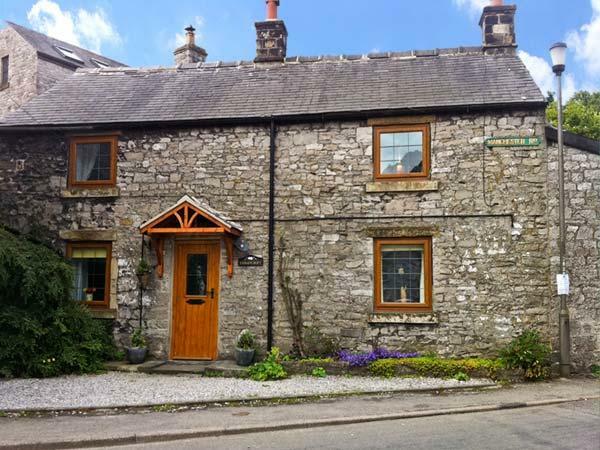 We love this cottage, we stayed here before it changed hands a couple of years ago and it was lovely but it has been much improved by the current owners. 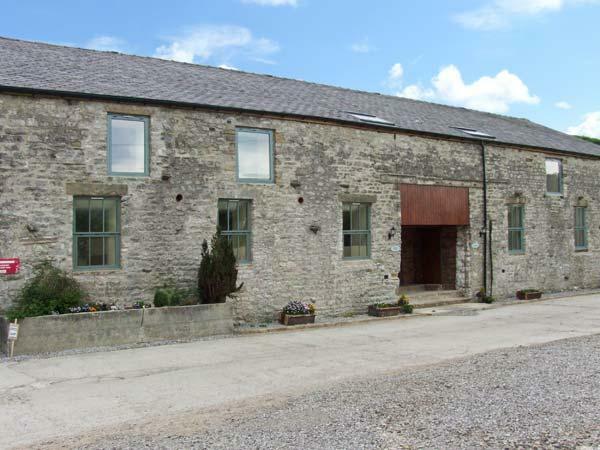 Grange cottage is so comfortable, well equipped and ideal for dog owners as there is a decent sized garden straight out of the back door, something a little rare around Castleton. Loved the shabby chic styling. Will most certainly stay here again. Looking for somewhere as a base from which we could walk in and around Castleton. Just off the Market Place and with a parking place to boot proved ideal. Cottage has 3 bedrooms (a double a single and a family with both) Wi fi is good which is just as well as mobile reception is poor. TV with freesat and radio in a comfortable lounge, well equipped dining kitchen and a welcome pack with wine, milk & parkin. Outside space - garden with table and chairs although not used.